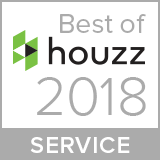 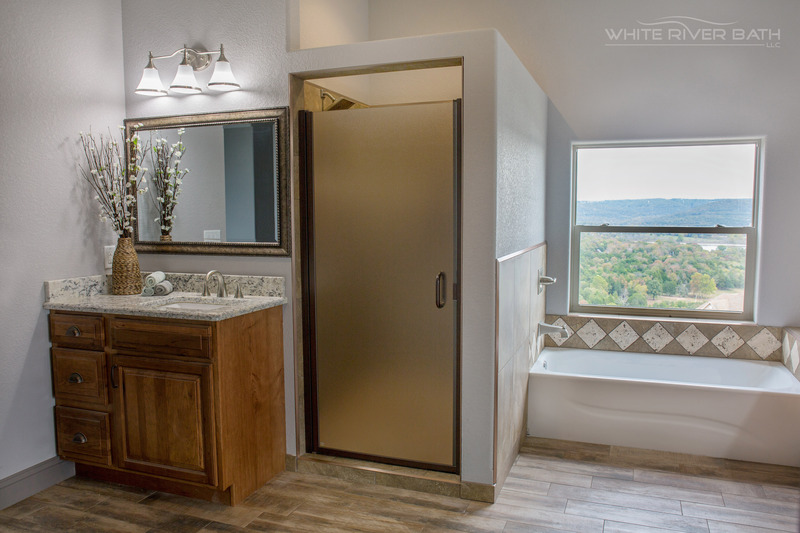 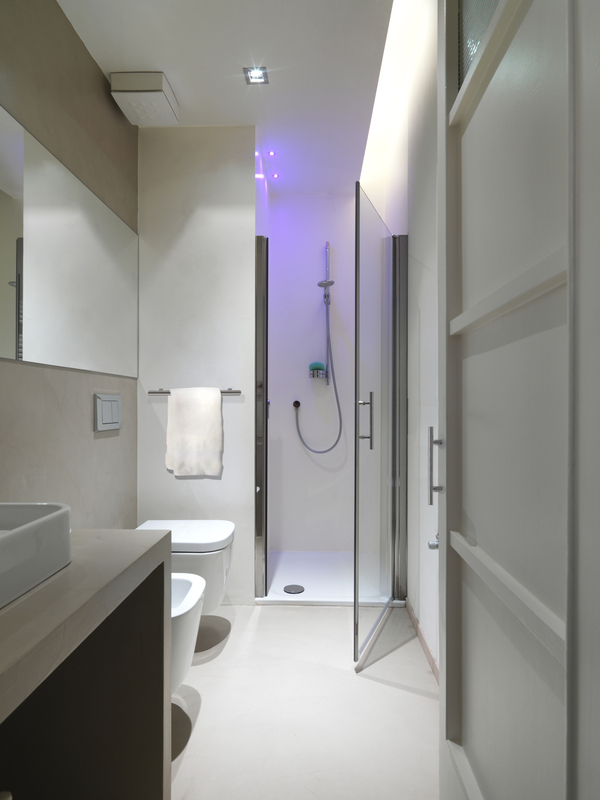 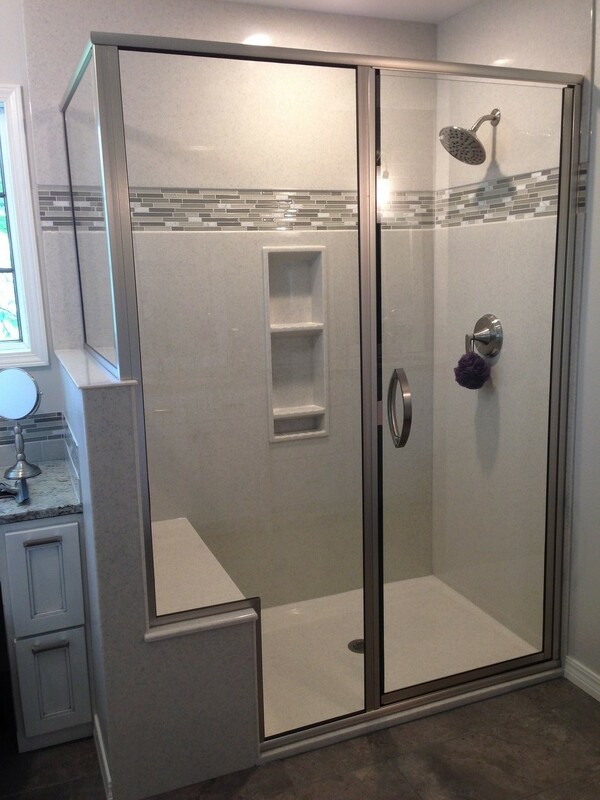 With over 30 years experience in measuring and installing standard and custom shower doors, you can be certain that from start to finish, your job will get the attention and care you deserve along with top quality, expert installation. 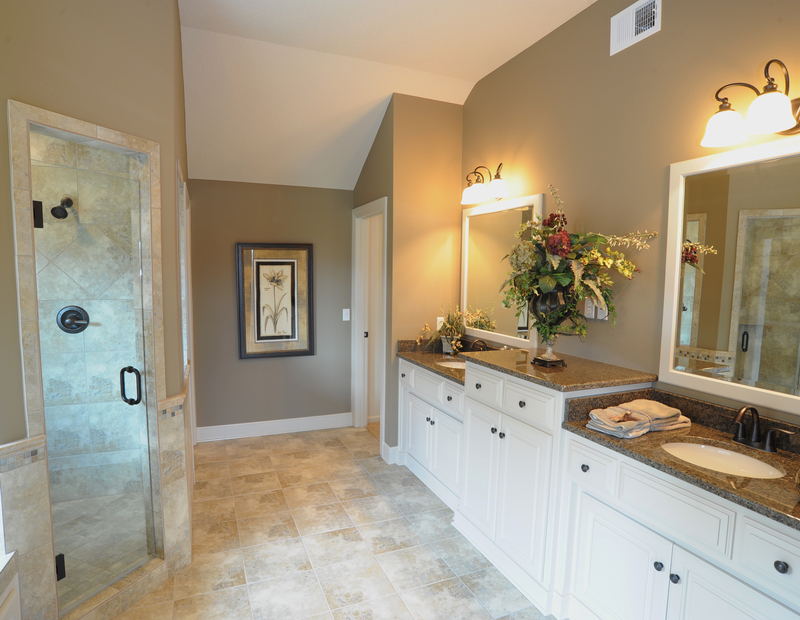 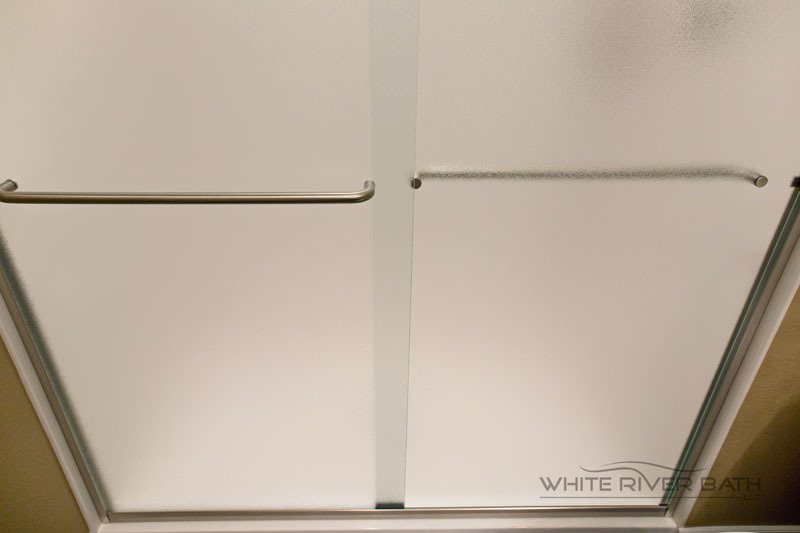 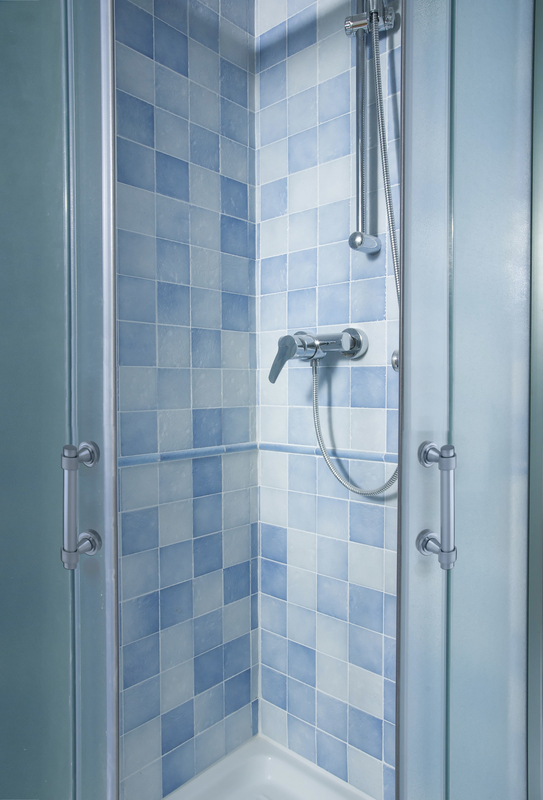 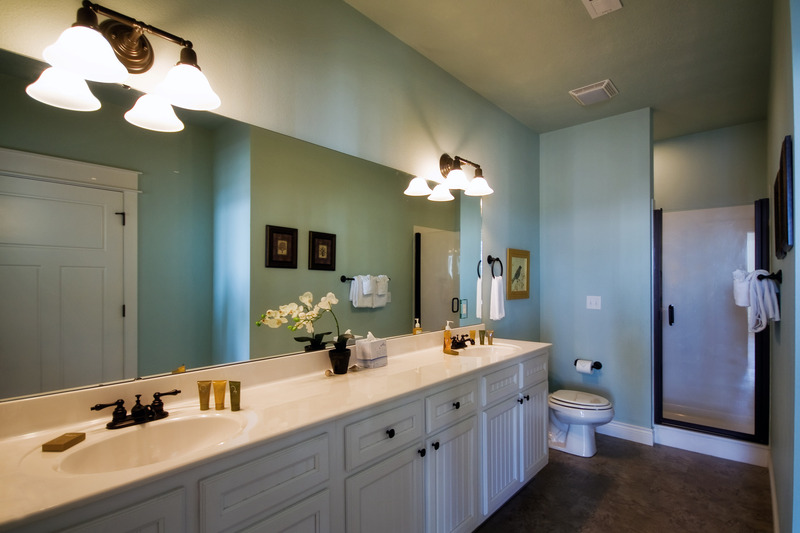 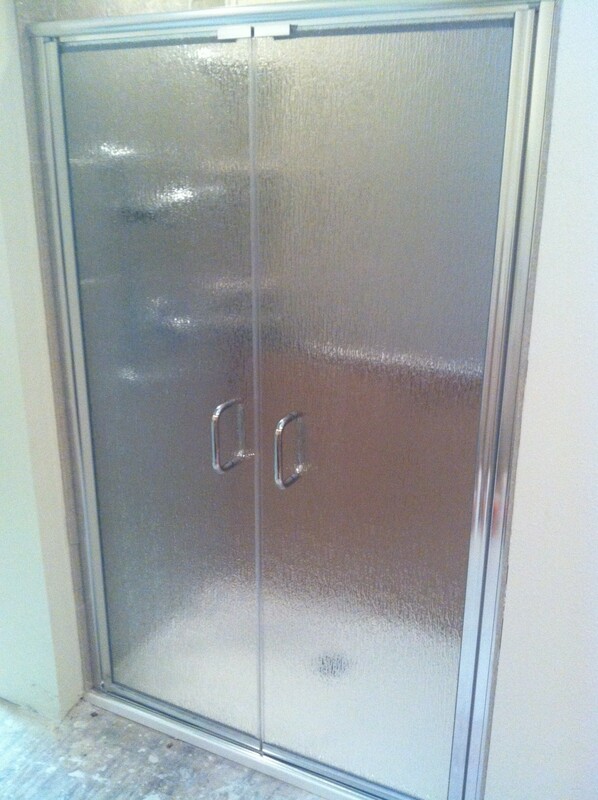 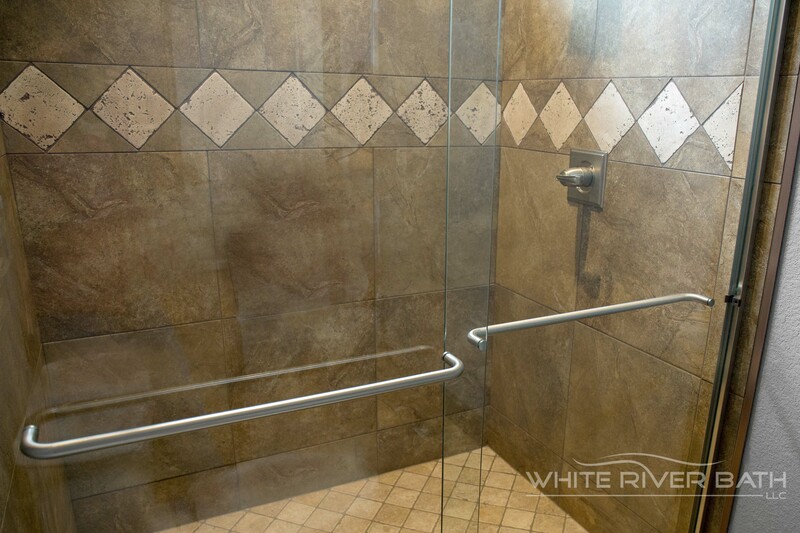 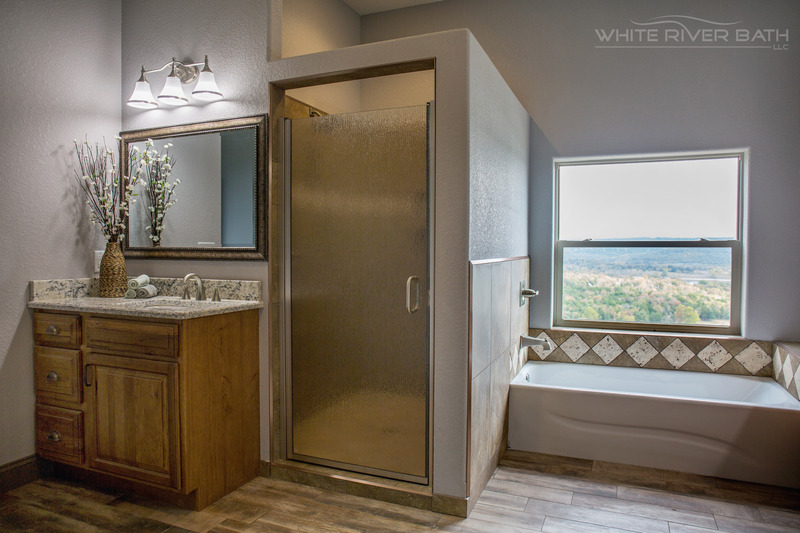 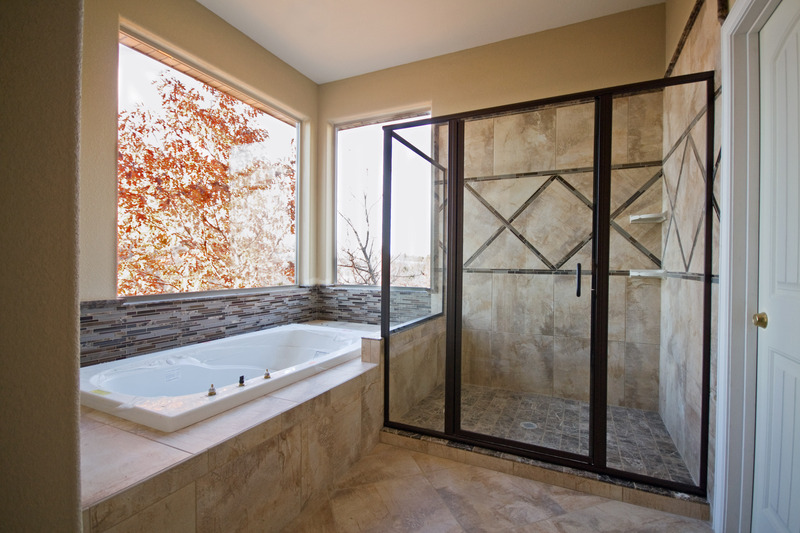 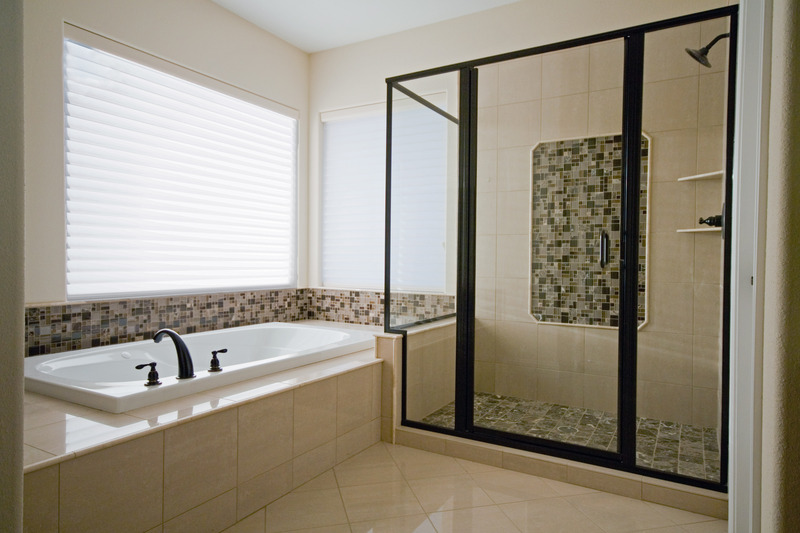 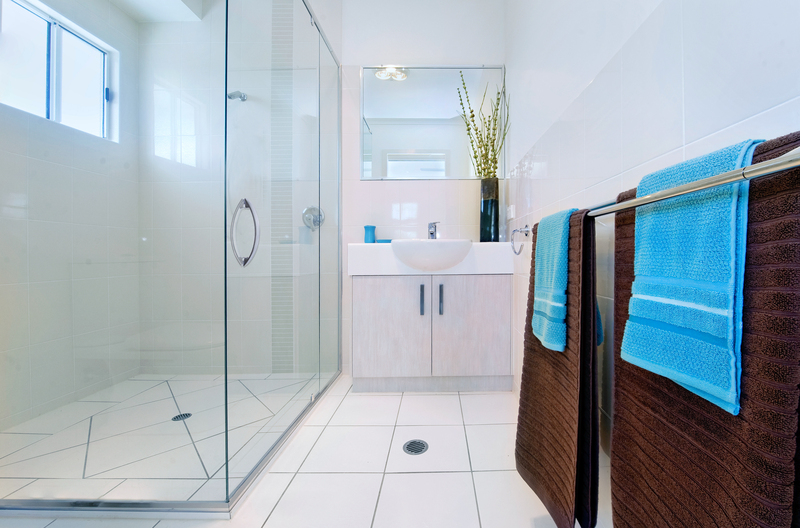 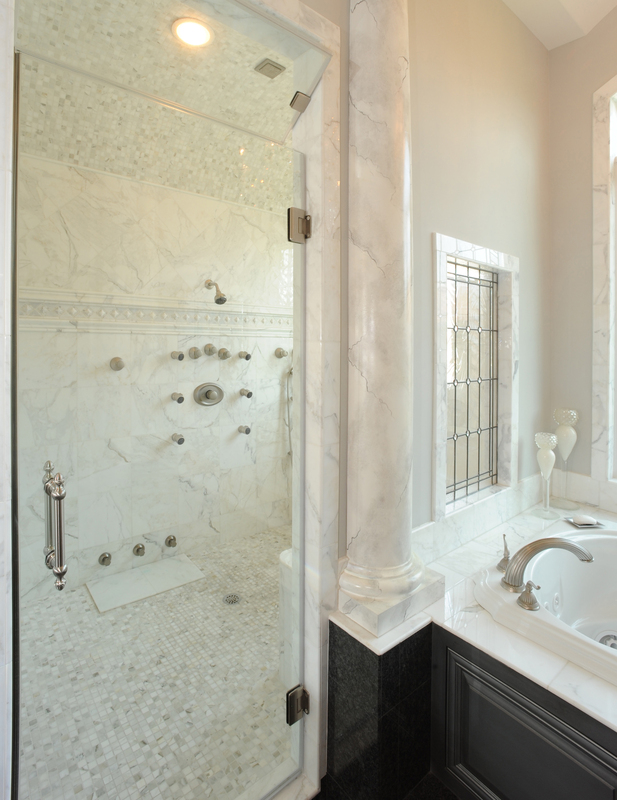 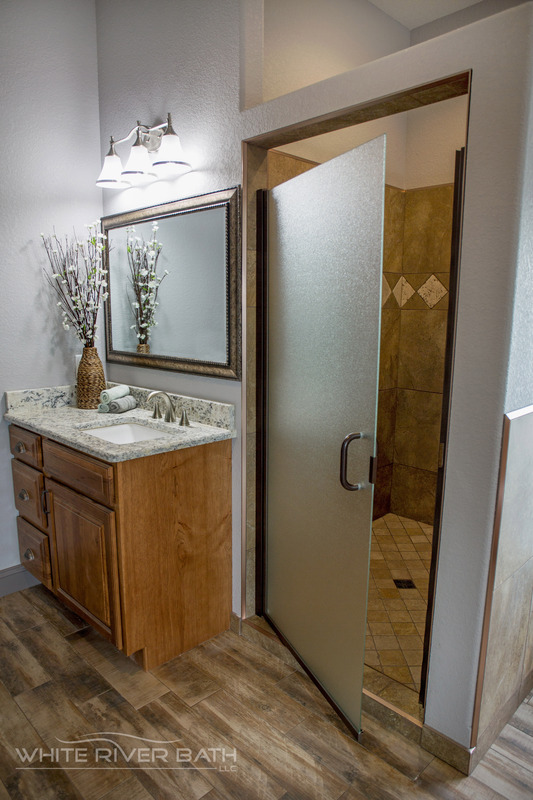 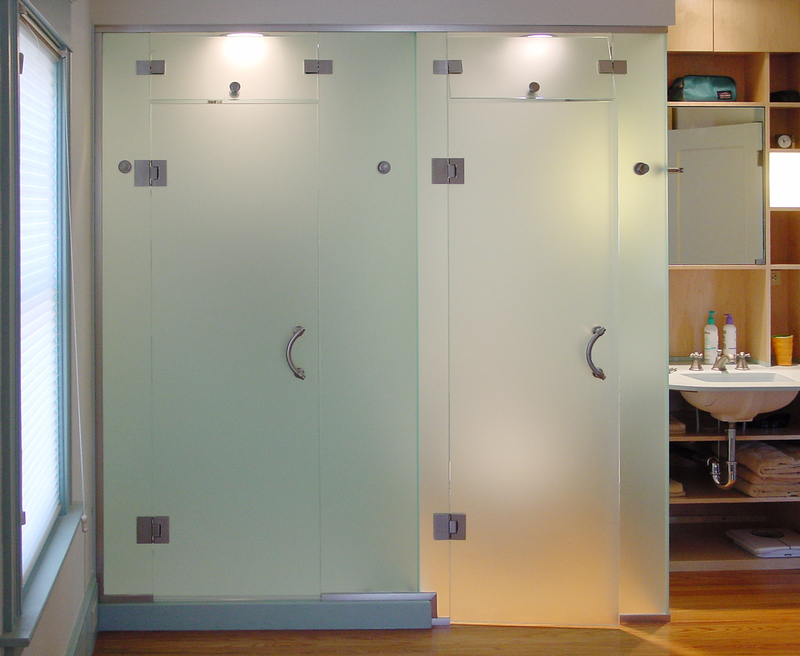 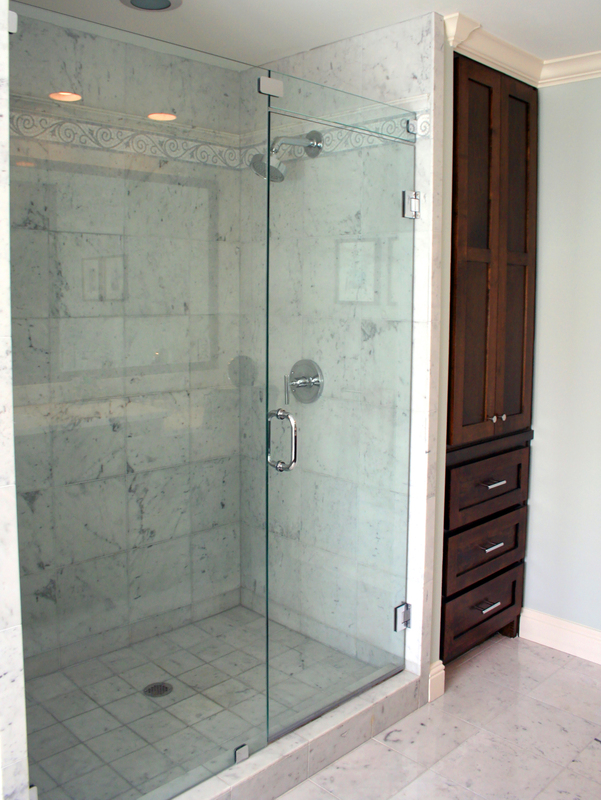 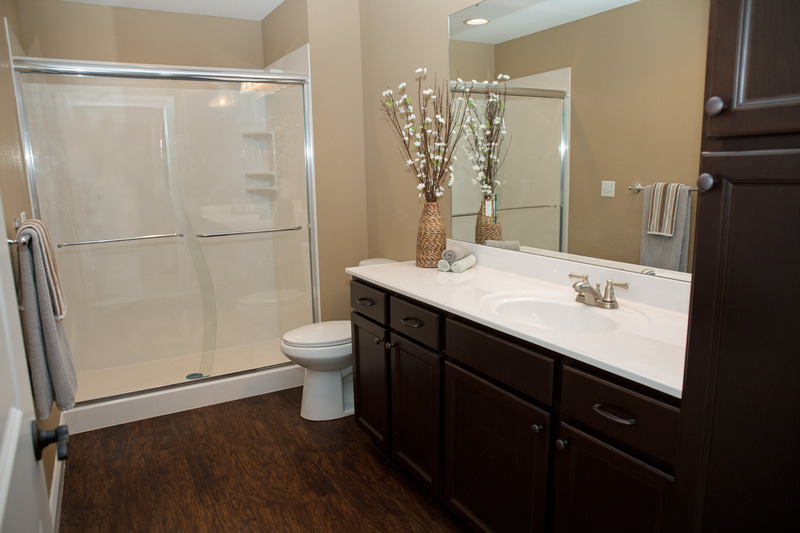 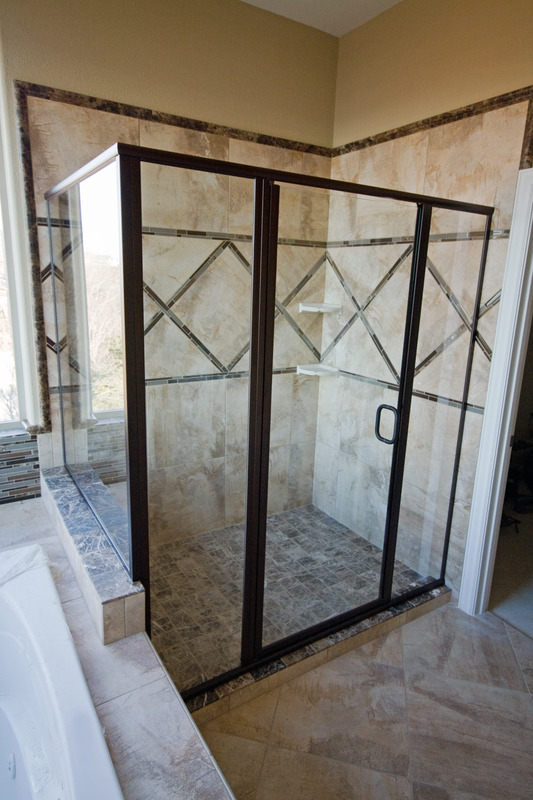 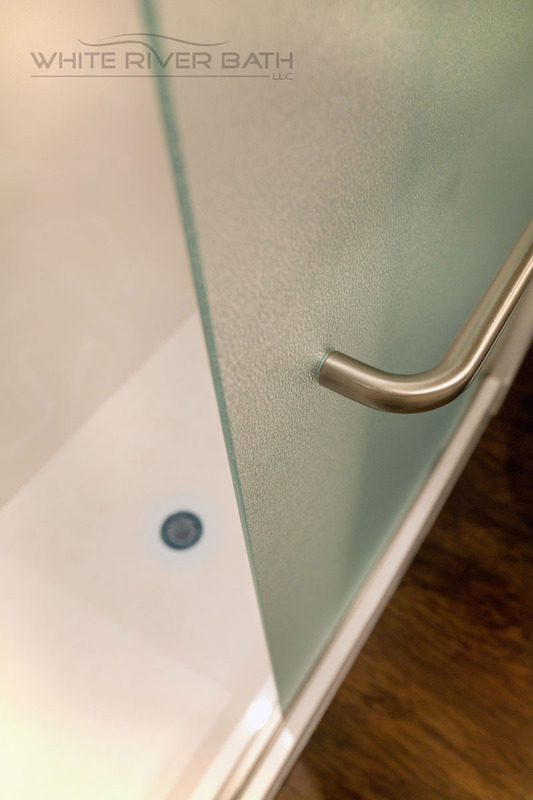 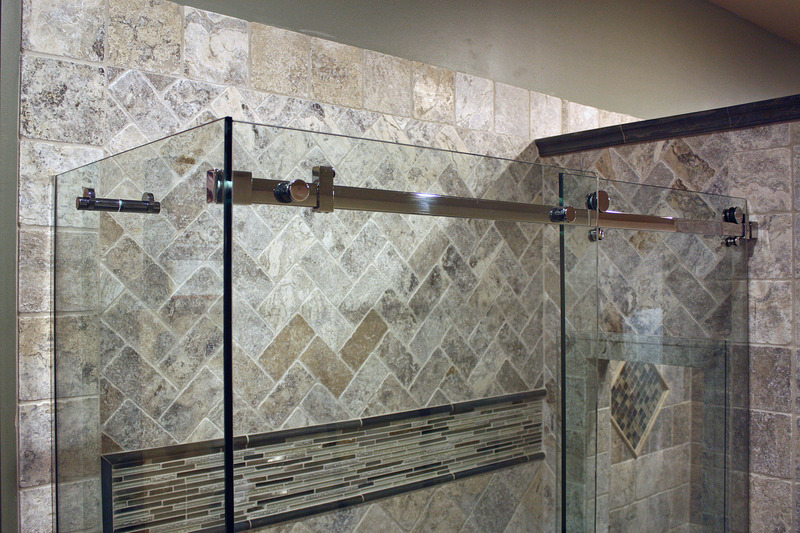 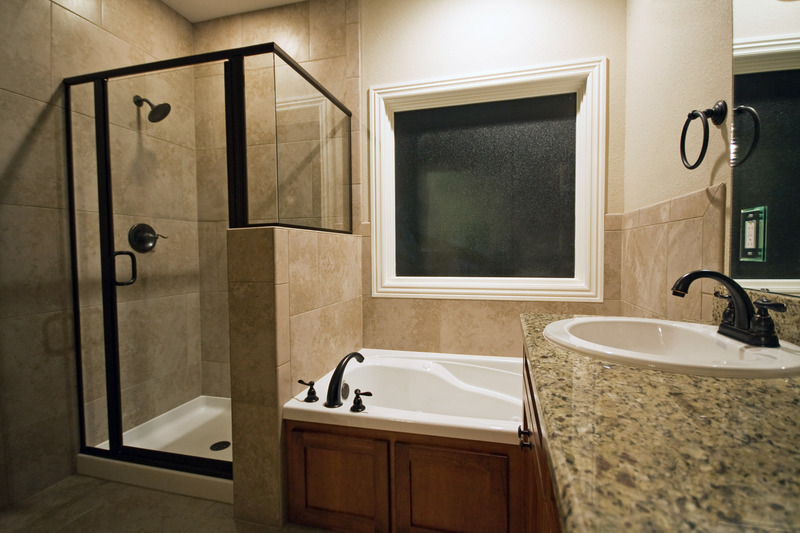 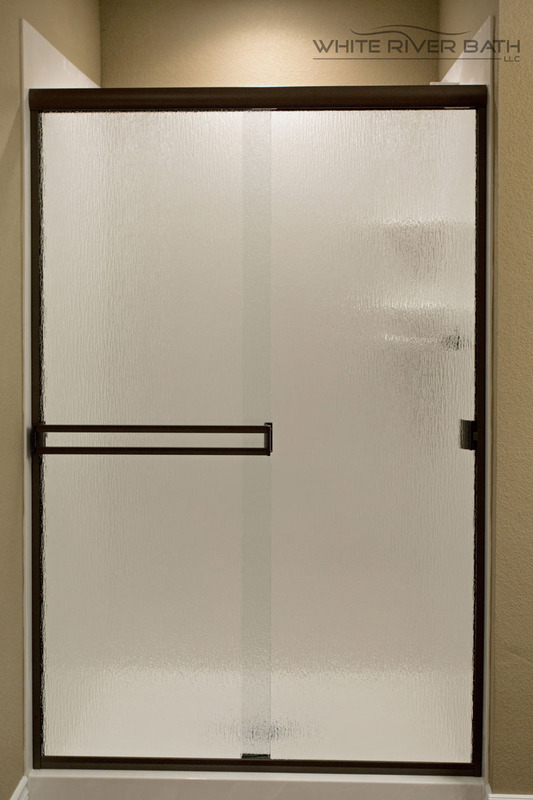 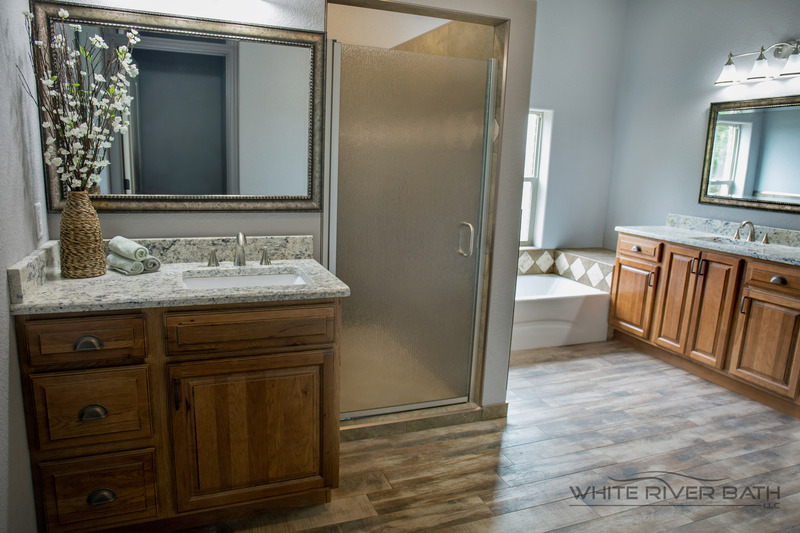 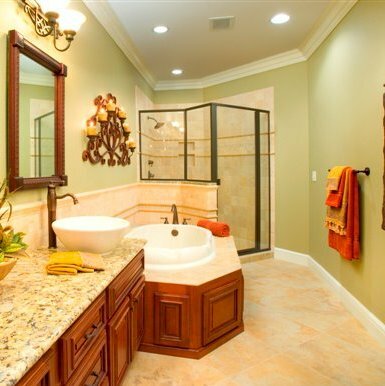 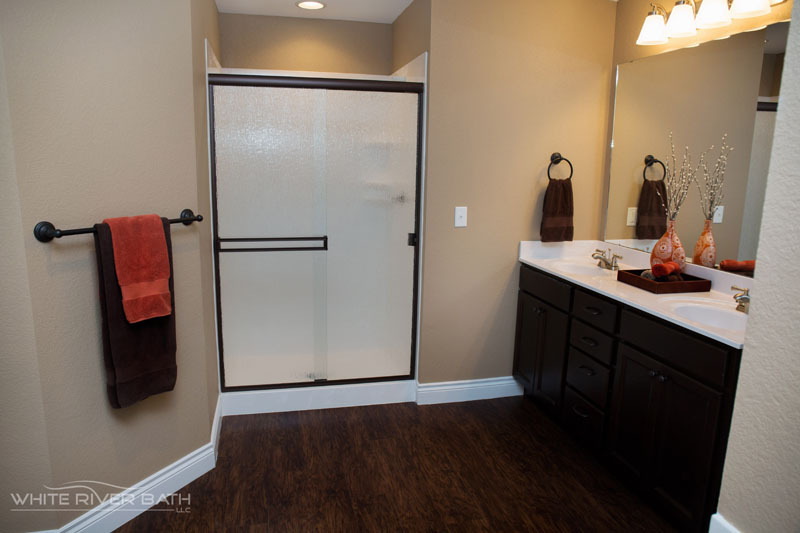 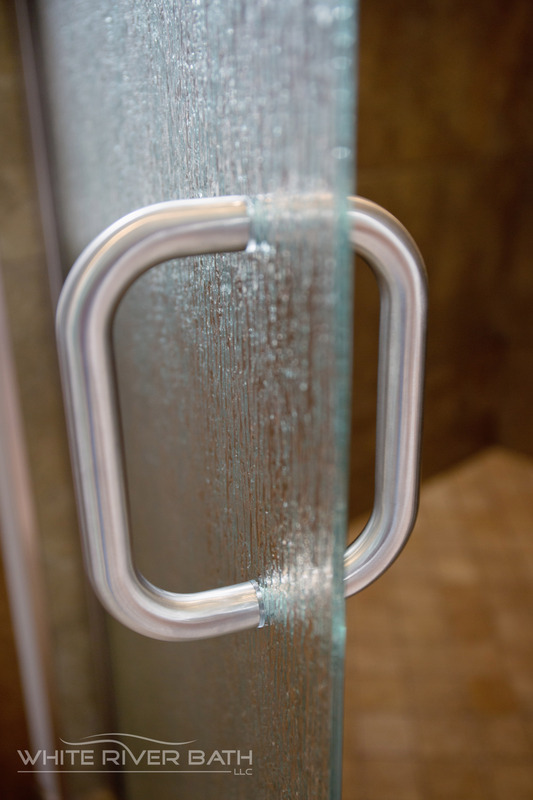 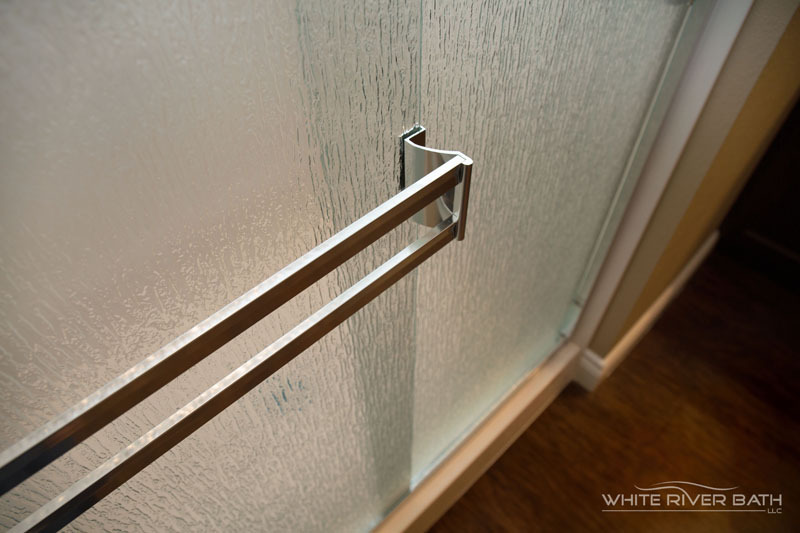 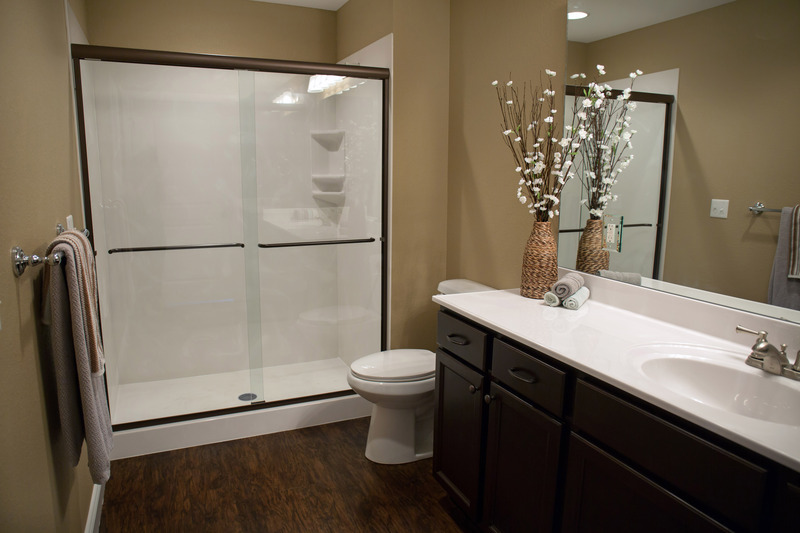 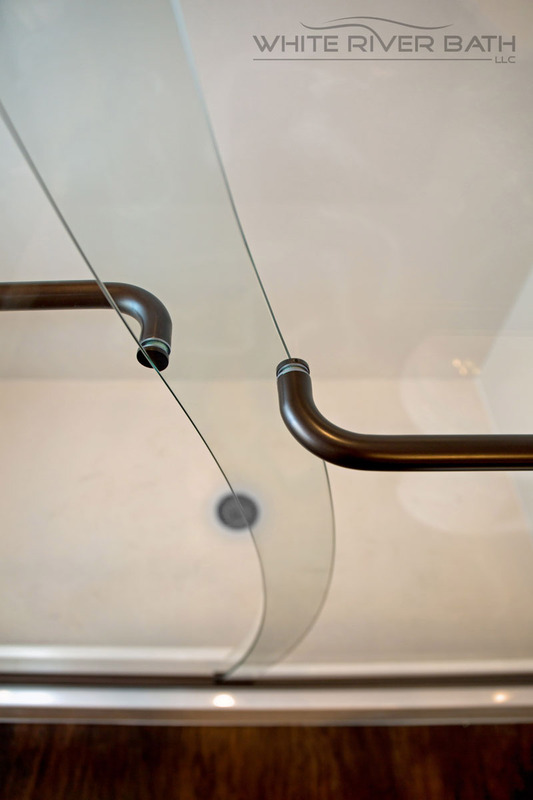 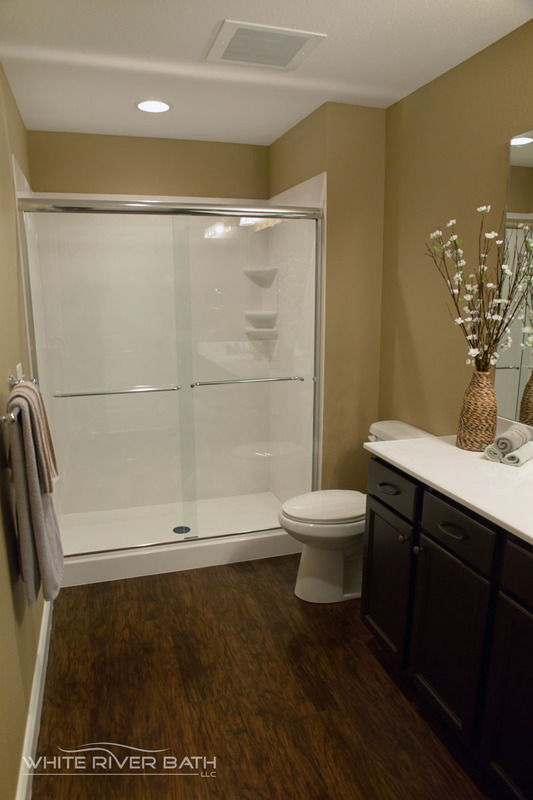 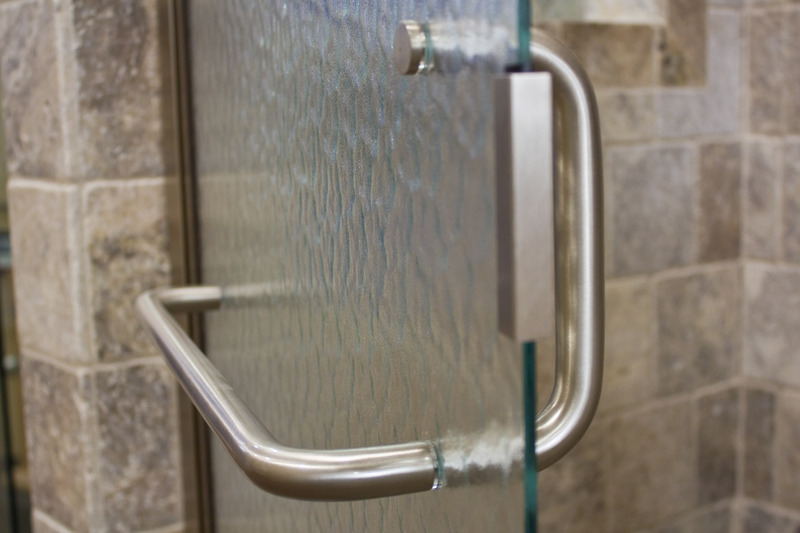 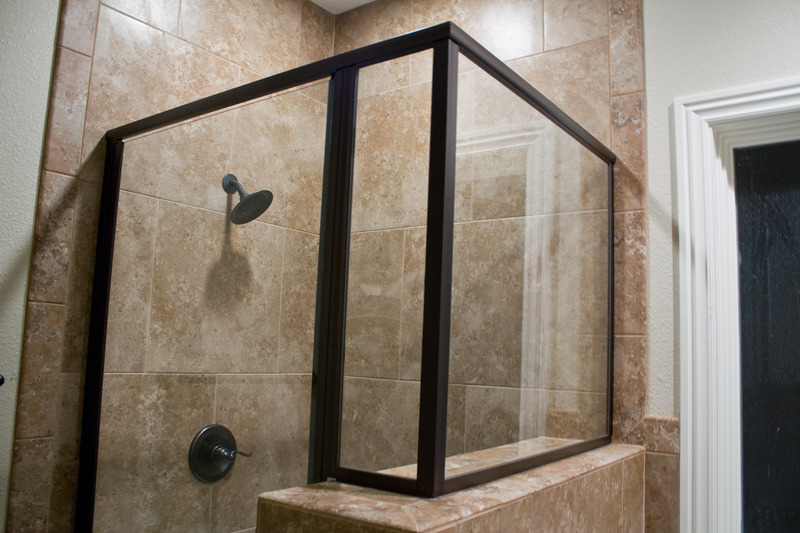 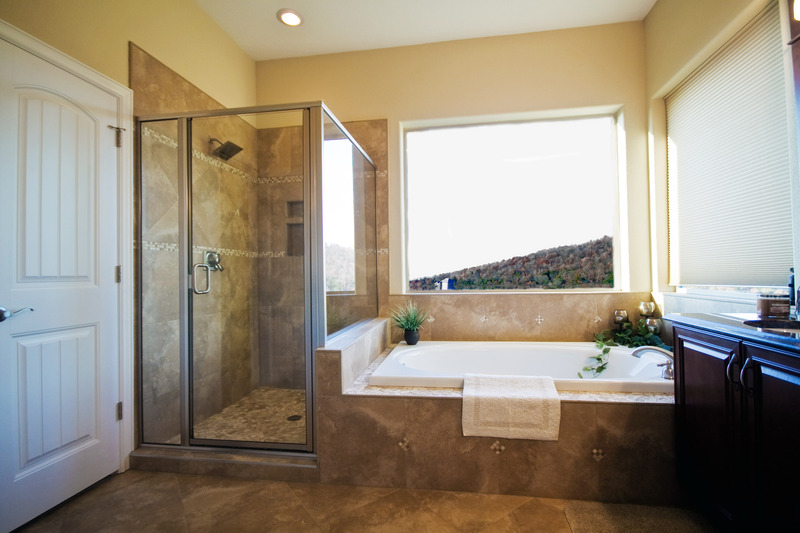 Our showroom features various shower door styles and finishes. 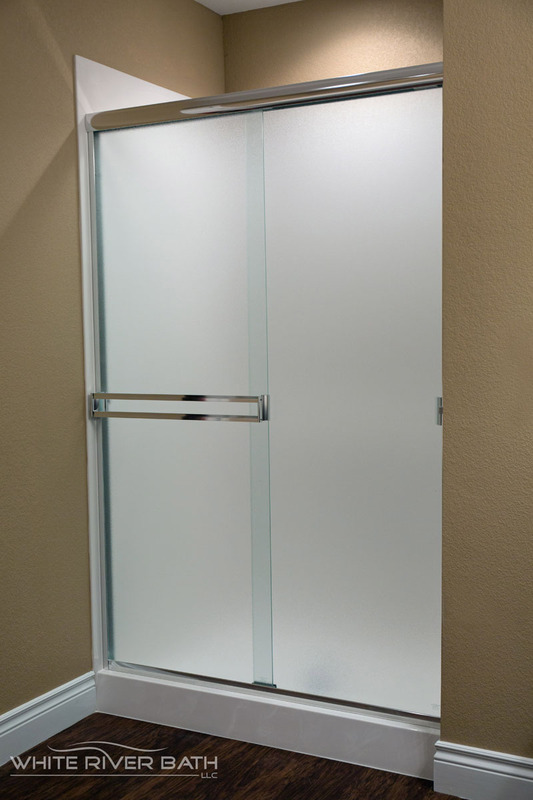 Our trained professionals guide you through your options so that you get the function and style of door that best meets your needs and budget. 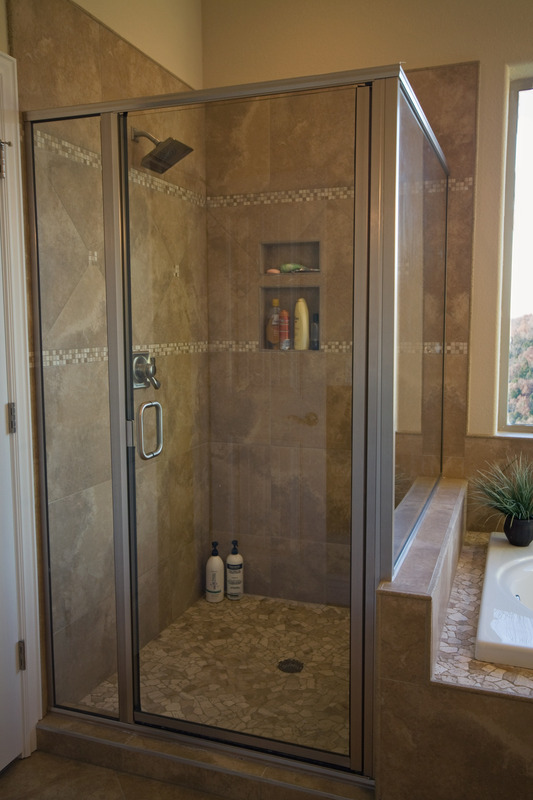 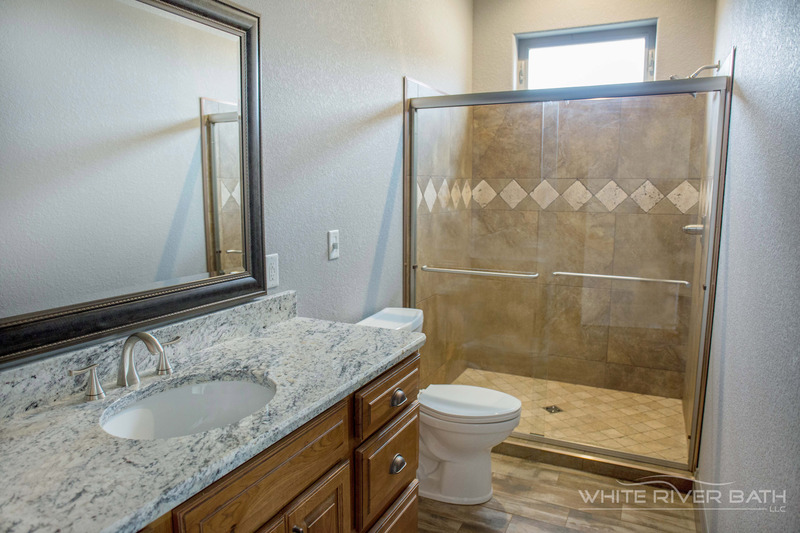 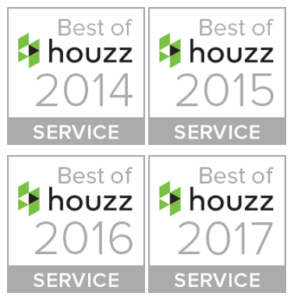 Next, we remove all the guesswork for you and come out to your home for a professional, detailed measure of your shower opening. 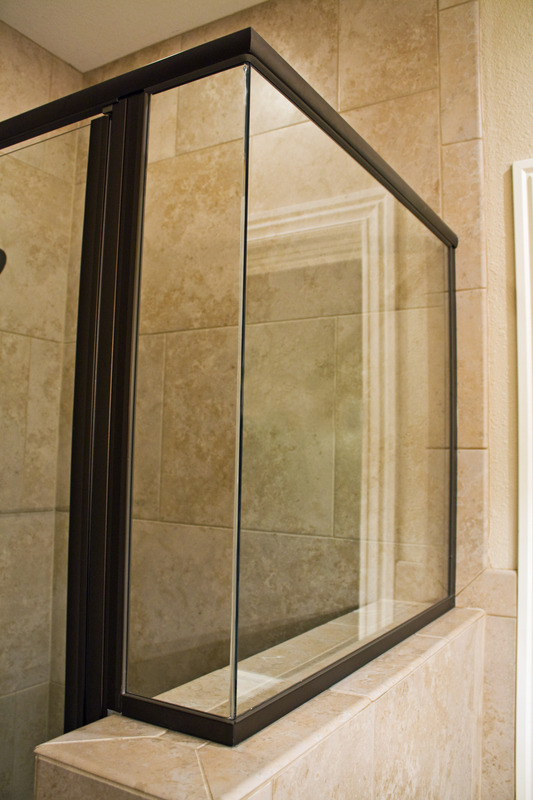 Finally, shortly after your opening has been professionally measured your shower door receives an expert installation for a perfect fit.